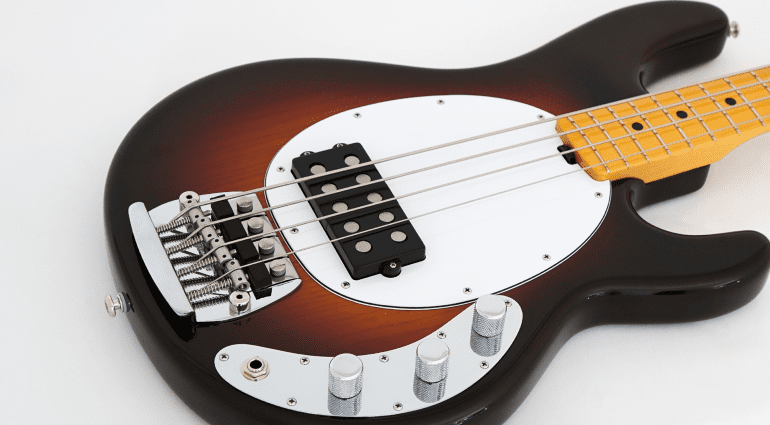 Ernie Ball are releasing a 40th Anniversary StingRay bass. The iconic instrument has been played by so many great players over the years and is a much loved piece of music equipment played on stages and studios throughout the world. This new model is apparently named ‘Old Smoothie’ after a prototype designed by Leo Fender and then given to Sterling Ball. This original prototype guitar was #26 and christened after its particularly smooth tone. If you don’t know the history basically when Leo left Fender he couldn’t stay away from designing instruments and teamed up with Sterling Ball. 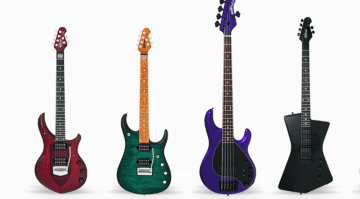 Together they released some fantastic instruments under the Ernie Ball brand. I have to say I am a huge fan of the StingRay bass and have been of many years. I really love their playability, versatility and of course their sound too. a lot of my bass player friends rate them and many tour them hard and play them daily in studio sessions as well. This Anniversary Edition has lots of vintage aspects based around that mid Seventies StingRAy bass tone. Which utilises a ten pole piece pickup with active electrics to achieve those now signature tones. 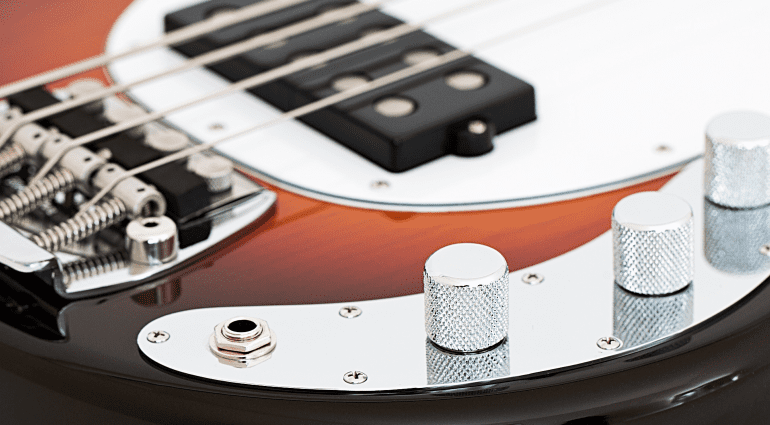 The bass is a 34” scale length and has a maple neck with a matching fingerboard. The ‘Smoothie Burst’ finish really makes this anniversary model look the part and I am sure it will be popular with many players. It has a nice chocolate colour to it and the whole bass to my eye looks great. I love the simplicity of the design and that one pickup is really all you need. Tonally these instruments are very versatile and if you have never played a StingRay of any type then I urge you to go check them out. 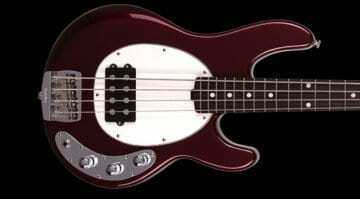 They are up there with a good Fender Precision Bass in my opinion. Which is what you’d expect as Leo was the father of both. You can pre-order this new model now directly form Ernie Ball.